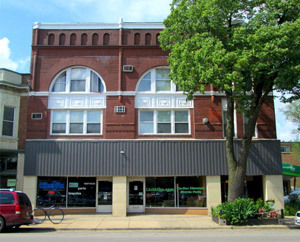 By shipping via FedEx Ground® your box is delivered in 1 to 6 business days to any address within the contiguous USA. 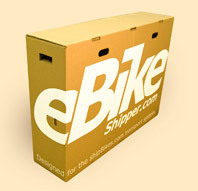 The shipping box for less break down and faster, easier assembly of your bicycle. 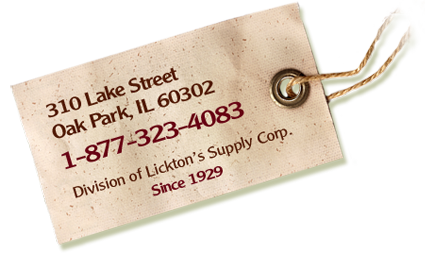 A cost effective way to ship your bicycle without sacrificing strength and quality. 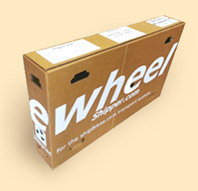 The least expensive, most secure container for shipping or traveling with delicate or high-value bike wheels. 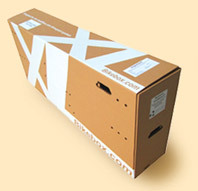 The perfect solution for shipping tandems, recumbent and all large mountain bikes with 26″ or 29″ wheels. 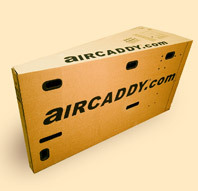 We also ship many other types of bicycle boxes that you might own, such as hardcases, bike shop boxes, and many more.